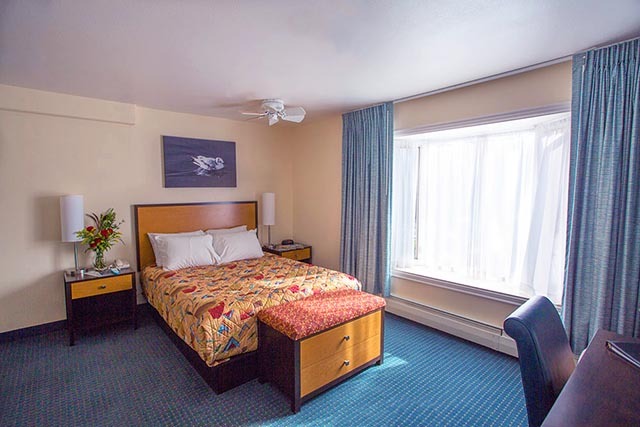 Puffin Inn of Anchorage has been recently renovated and offers great specials, from romantic Jacuzzi suites to affordable packages for budget-minded travelers. 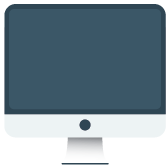 Check out our deals. 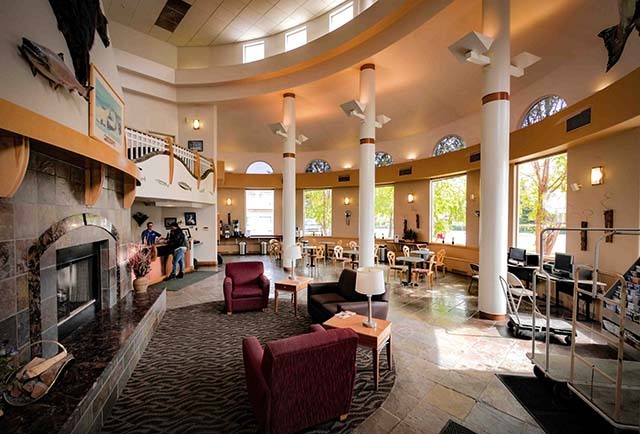 Puffin Inn of Anchorage hotel offers a variety of lodging options suitable for any traveler. We provide with 85 guest rooms and suites separated into four room styles: Deluxe, Moderate, Boutique and Economy. 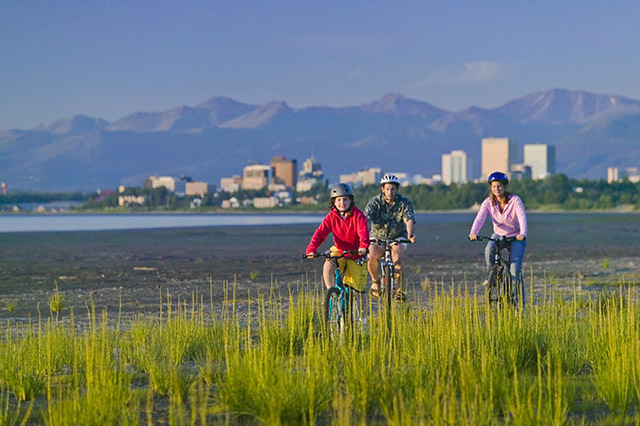 Puffin Inn of Anchorage, located near Ted Stevens International Airport and downtown Anchorage, offers not only a great location, services, but also amenities designed with your comfort and needs in mind.